Congratulations! 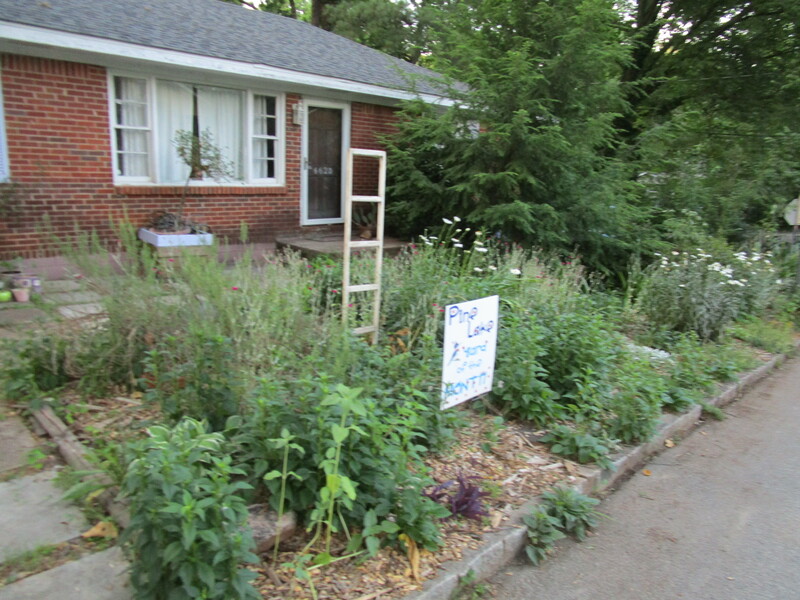 Yard of the Month for June goes to Jessica Long at 4620 Poplar Road. 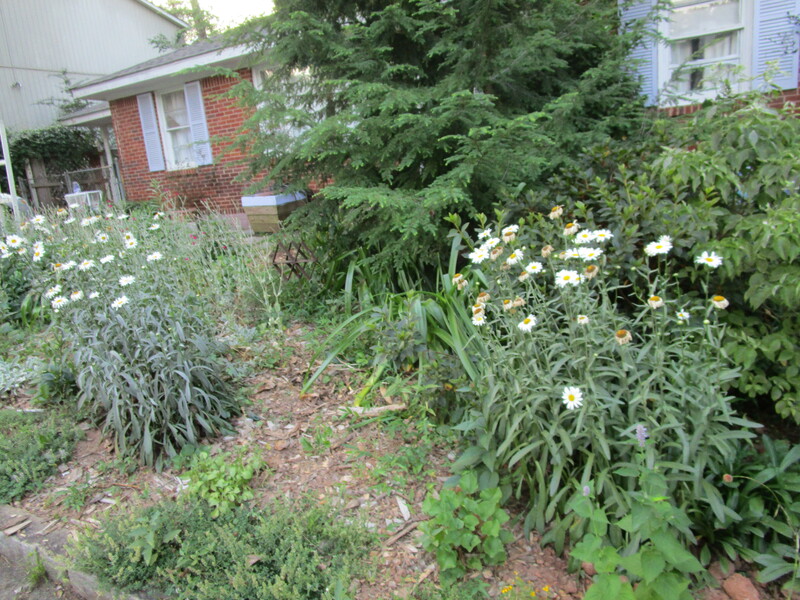 One of our categories for Yard of the Month is a natural yard and Jessica has transformed her yard into a beautiful flower garden with something blooming all of the time. Currently mini-carnations, daisies, and hydrangeas are blooming. Jessica receives a $25 Hall’s gift certificate, free PLAIN breakfast, a lovely certificate with photos, the fabulous sign in her yard, and a PLAINTalk article. Thanks Jessica! Everyone – keep those nominations coming to creechgreg@bellsouth.net. Help us continue and expand programs, like this, and events by renewing and joining PLAIN today.